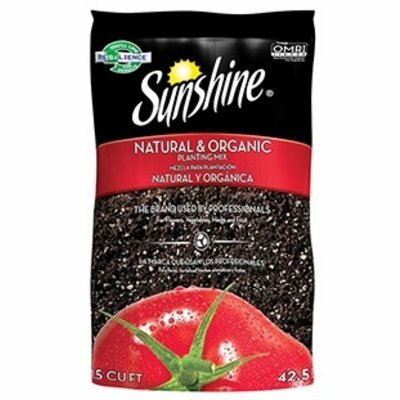 Organic Planting Mix is perfect for giving gardeners’ plants a healthy and natural growing environment. 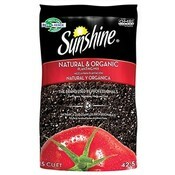 Growers can use it indoors and out to start seeds and grow flowers, herbs and veggies. 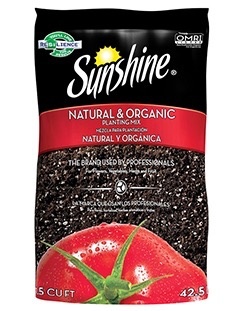 Organic Planting Mix contains Canadian Sphagnum peat moss, perlite, dolomite lime to balance the pH of the ingredients and a wetting agent to improve moisture absorption.